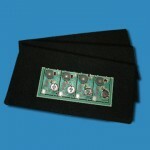 Category: Domestic Appliances, Electronics & Packaging, Electronics & Packaging, Medical, Polyester Polyurethane Foams, Soft Play & Cushion Packaging. Nominal tensile strength : 75 kPa min. 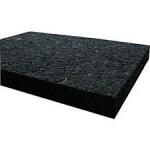 NB : This grade of foam is manufactured with a BHT free resin. 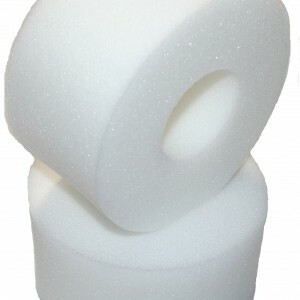 LD45 is a closed cell polyethylene foam which is produced as a pure chemically inert foam without blowing agent residues. 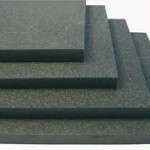 A flexible Class O polyurethane foam which offers excellent sound absorption coupled with exceptional fire retardant properties. 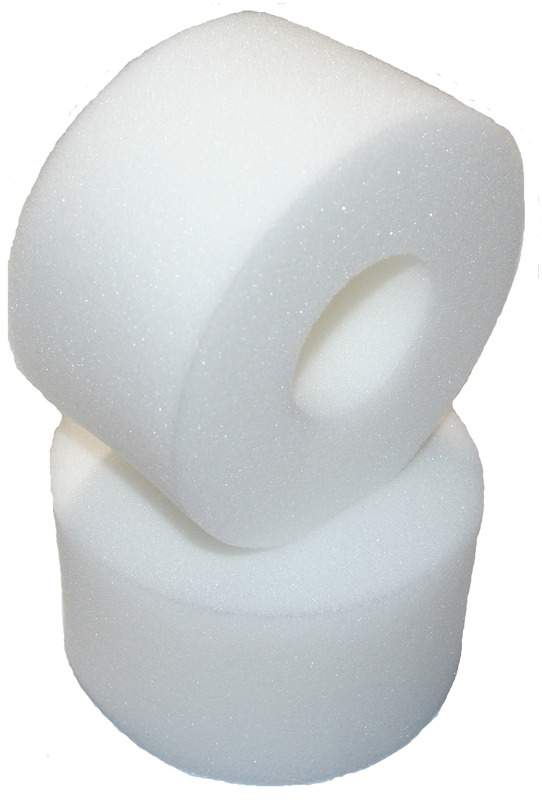 Polyether polyurethane foam impregnated with rigid conductive latex.